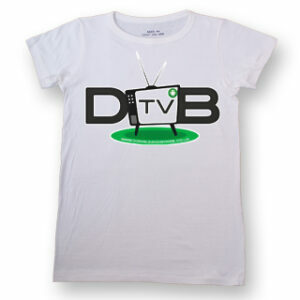 Tagged as D&B TV T- Shirts. This is the first of the D&B TV T- Shirts collection. This is a plain white T-shirt made from 100% cotton, with a digital price.